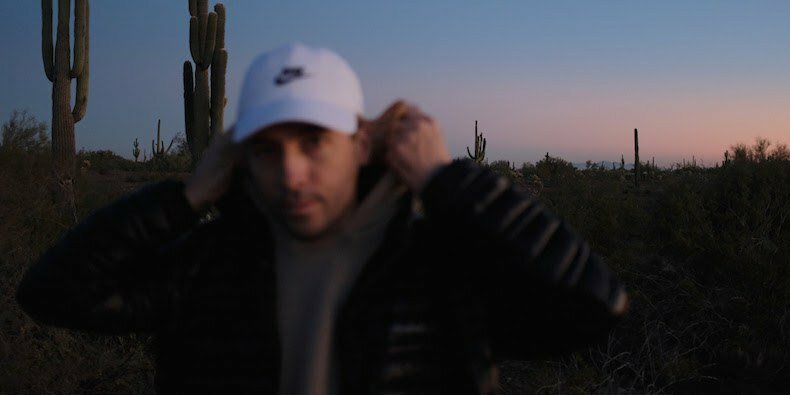 One year after Konoyo, Canadian Los Angeles-based musician and composer Tim Hecker announced the release of a new album. Anoyo is out on May 10th via Kranky Records. It was recorded during the same sessions of the previous album. “That World” is the first excerpt. Listen below.